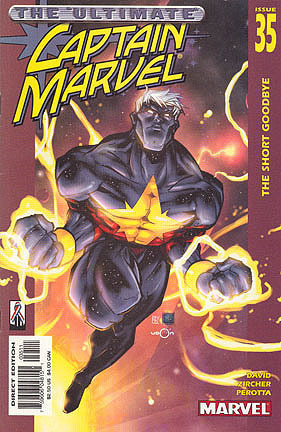 Origin: Filled with longing for her late husband, the wife of Captain Mar-Vell creates a clone, then ages him artificially that he may be ready to face his enemies. 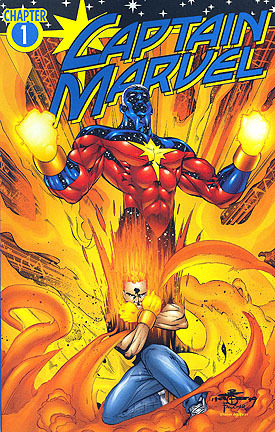 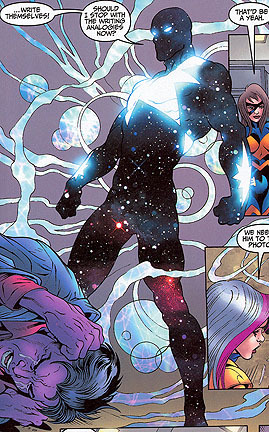 Granted the Nega-Bands of his father, Genis-Vell swears to carry on Mar-Vell?s legacy. 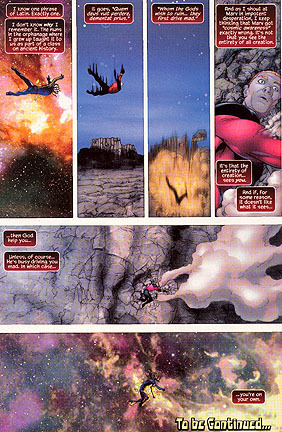 Eventually he gains his father?s ?Cosmic Awareness,? 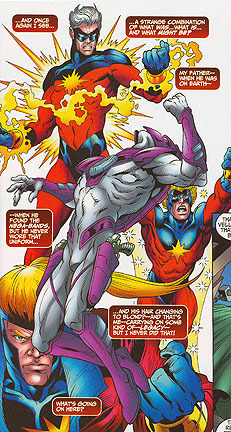 which drives him insane.